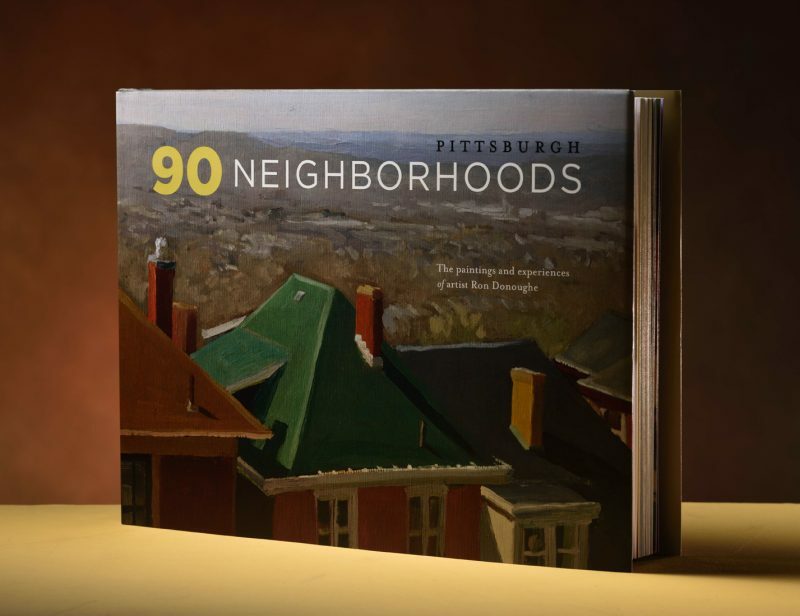 I’ll be giving a free presentation at the Millvale Community Library this coming Sat. at 1 pm. That’s May 19, 2018. I’ll also be signing books. Please come by.